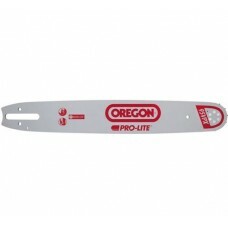 We have a huge selection of genuine Oregon chain available for all makes and models of both petrol and electric chain saws. 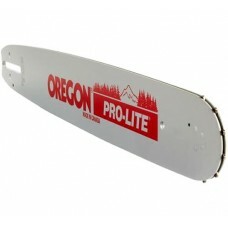 Oregon saw chain is the market leader for quality and reliabilty. Used by both professionals and domestic users who want the best cutting performance. Just work out the width of your chain (stamped on it) and how many drive links it has by counting them. You can then find your chain in this section. Our Oregon chain is cut individually to size for each order.